TPL Car Insurance in the UAE – All You Need to Know! No Claims Discount and How it Works! 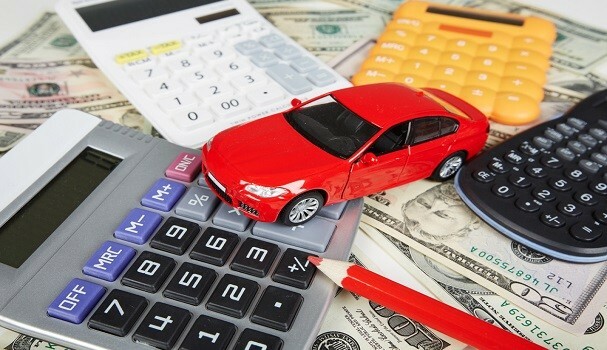 5 Must Have Car Insurance Add-Ons For Your Policy! How Can Deductibles Affect your Car Insurance Quote? Natural Disasters – Will Your Car Insurance Cover The Damage? Infograph: 6 tested ways to not get stuck with the wrong car insurance. What’s really happening with car insurance premiums? New car insurance & car rental laws – What do they mean for you? SUV or sedan – Which one would you choose? 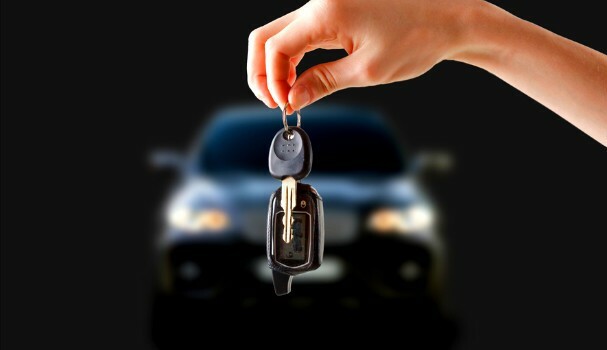 Does your motor insurance cover your personal belongings? Don’t understand your car insurance policy? Do young drivers pay more for insurance? Why is my car insurance policy valid for 13 months?